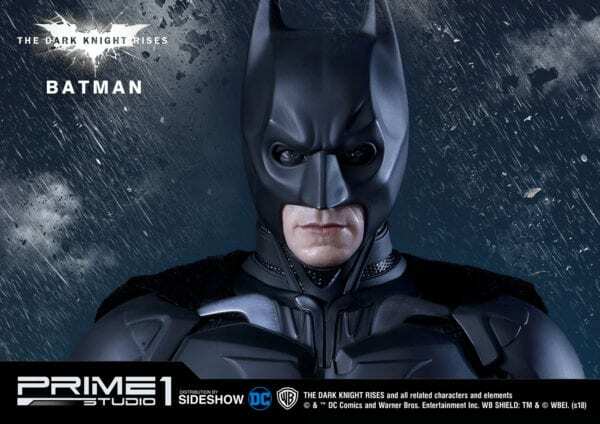 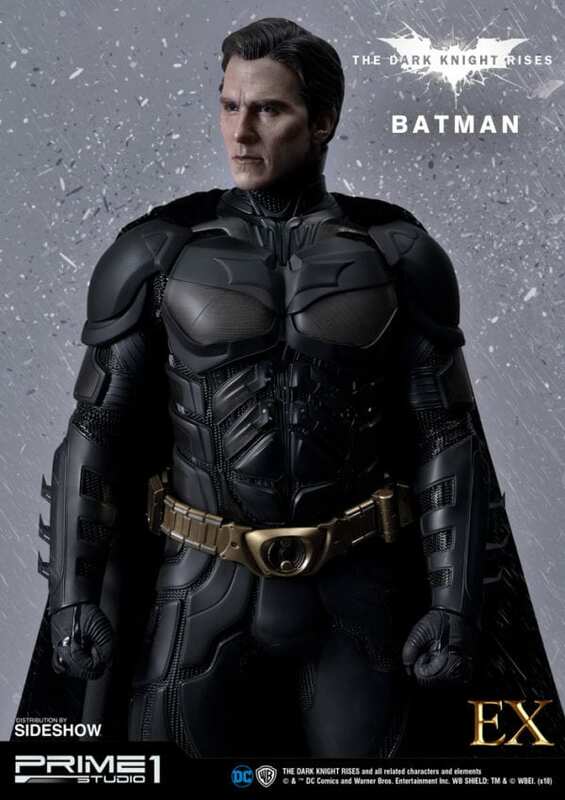 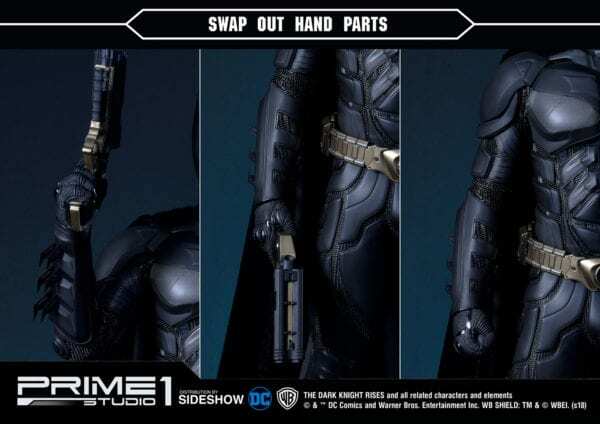 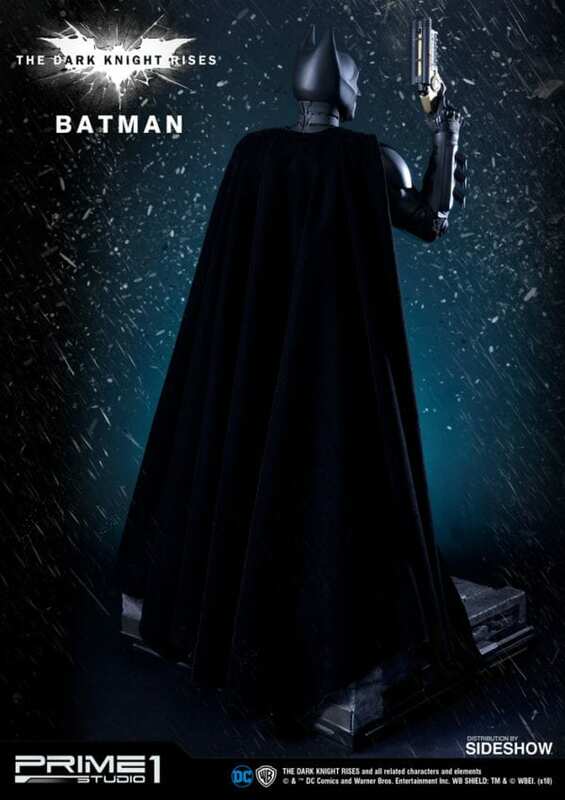 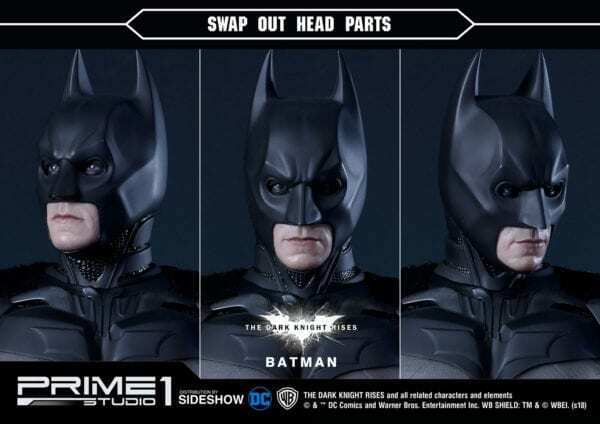 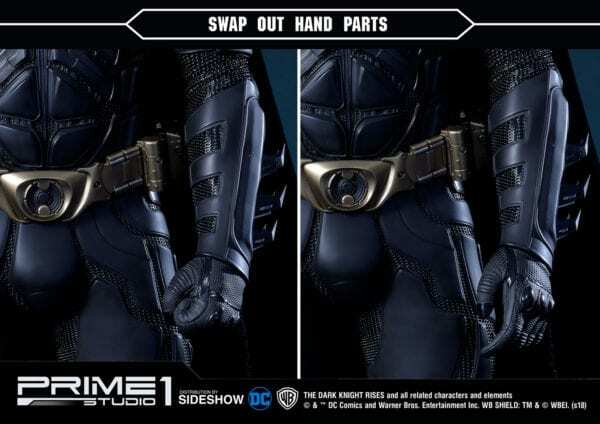 Sideshow and Prime 1 Studio are proud to present the 1:3 scale Batman from The Dark Knight Rises. 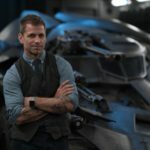 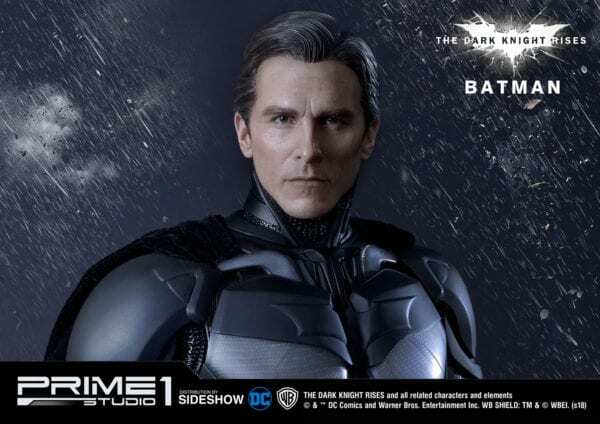 Bruce Wayne was the main protagonist of The Dark Knight Trilogy, described as a billionaire environment and military defense developer who witnessed his parent’s murder at age 8 and later traveled the world for seven years to seek the means to fight injustice, fear, and chaos before returning to Gotham City. 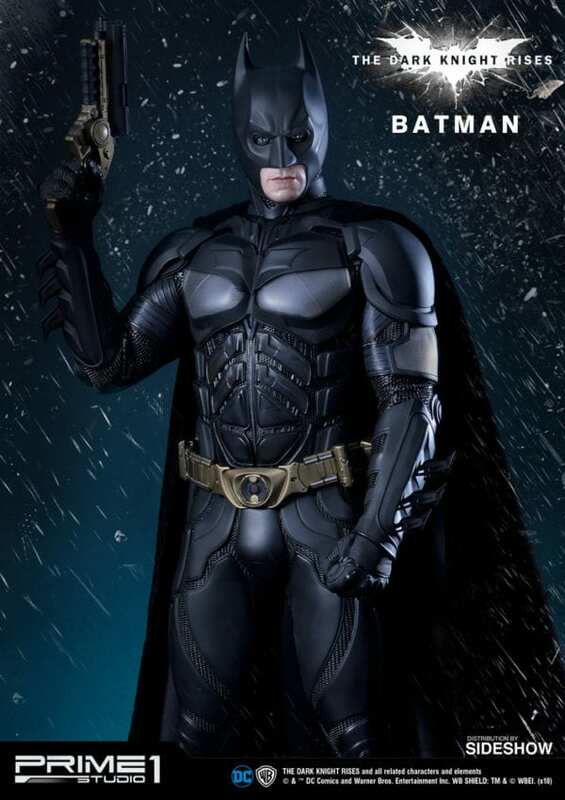 Becoming Batman, a bat-masked vigilante hailed as the city’s “Dark Knight”, who dedicated himself to protecting it from its criminal underworld at night as a means to uphold justice, hope, and order. 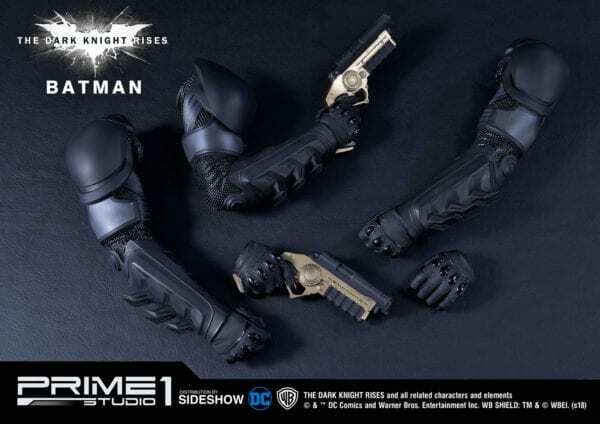 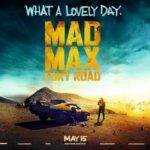 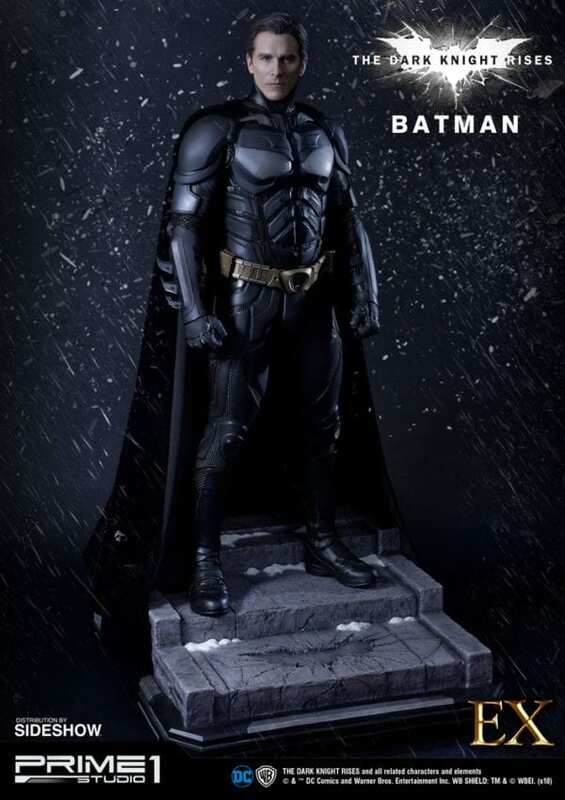 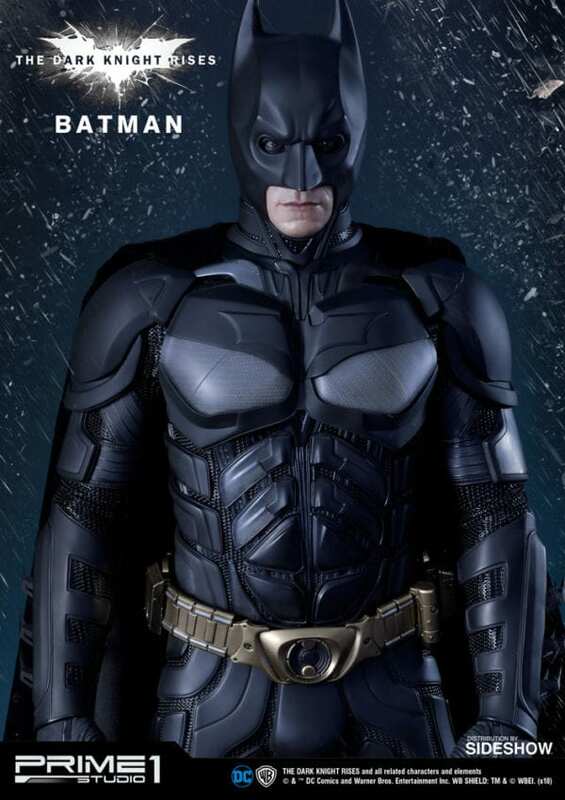 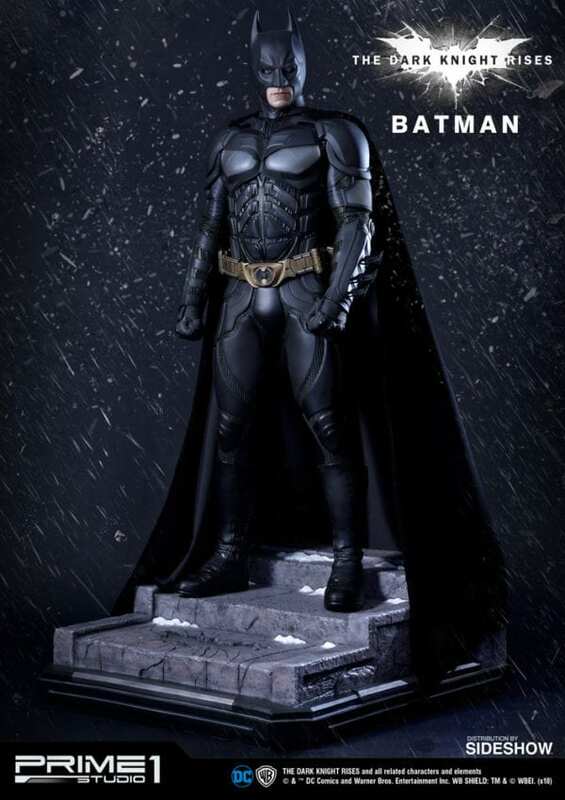 Batman from The Dark Knights Rises (Film) is precisely sculpted with screen accurate detail, capturing Christian Bale as the silent guardian of Gotham City and stands approximately 33 inches tall on a base environment based on the final battle scene. 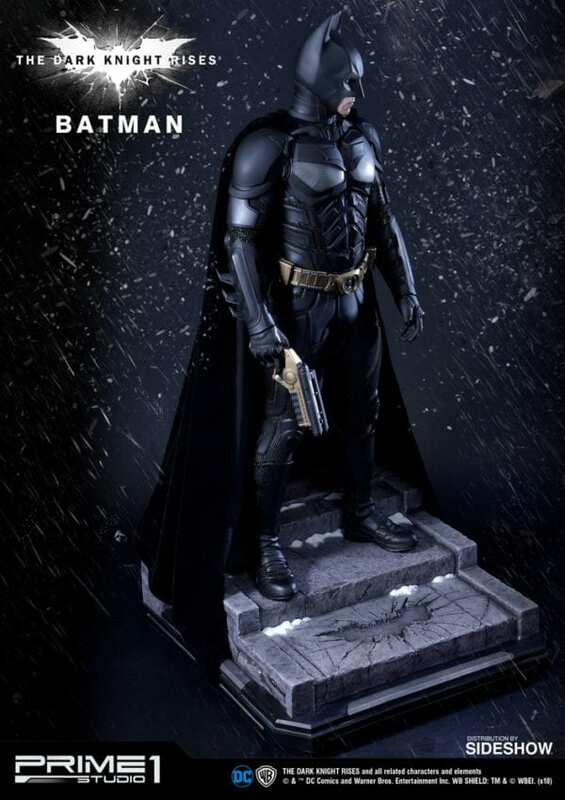 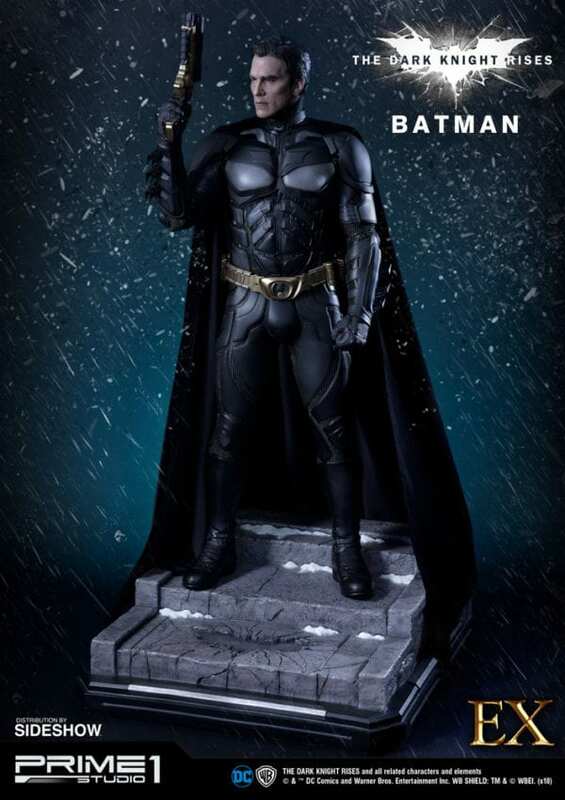 This is a must-have statue for all fans of Batman from The Dark Knight Rises!